The Conservatives have ruled out raising income taxes on the highest earners – despite having refused to make the same pledge for taxpayers on lower incomes. 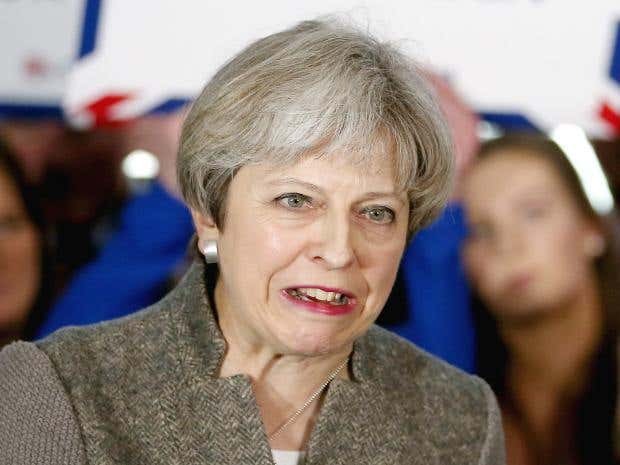 Theresa May has repeatedly refused to rule out raising tax on ordinary workers during the election campaign, with income tax and national insurance hikes potentially on the table. 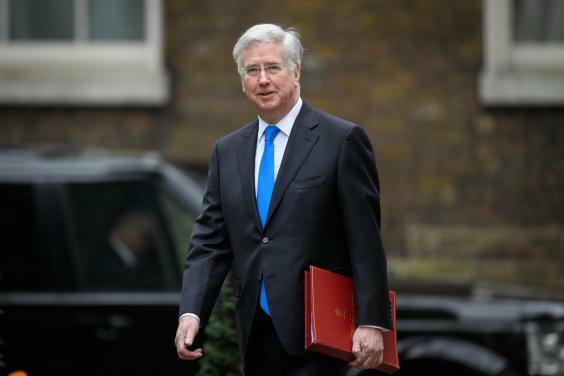 However senior Conservative Cabinet minister Michael Fallon has now told the Daily Telegraph newspaper that the richest would be exempt from any hikes under Tory plans. Asked if high earners could vote Conservative without risking an increase in their income tax, Sir Michael told the newspaper: “Yes. “You’ve seen our record. We’re not in the business of punishing people for getting on, on the contrary we want people to keep more of their earnings. Labour seized on the comments and said the Tories’ policy showed they were the “party for the few not the many”. The election was called just weeks after Ms May was forced to U-turn on an attempt to hike national insurance for self-employed workers. The PM has refused to spell out the specific of any tax rises but has also refused to rule them out. Labour’s policy is the mirror image of the Conservatives; the party has ruled out raising personal taxation on 95 per cent of the country but said it will hike rates for the 5 per cent highest earners. Jeremy Corbyn’s party is also pledging to fund spending pledges by reversing Tory cuts in capital gains tax and corporation tax. Responding to Sir Michael’s comments, shadow chancellor John McDonnell said: “The mask has finally slipped. The only guarantee the Tories are prepared to give at this election is to big business and high earners. “While low and middle income earners have seen no guarantee from Theresa May that their taxes won’t be raised. “And pensioners are left to worry about whether they will be able to heat their homes or even keep their homes, with no clarity on cuts to winter fuel payments or the dementia tax. When asked about raising taxes, the Prime Minister says the Tories believe in lower taxes – but has stopped short of ruling out hikes.